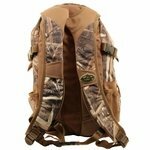 Rig Em Right Stump Jumper Blind and Gear Backpack -- Max 5 Camo. $69.99. 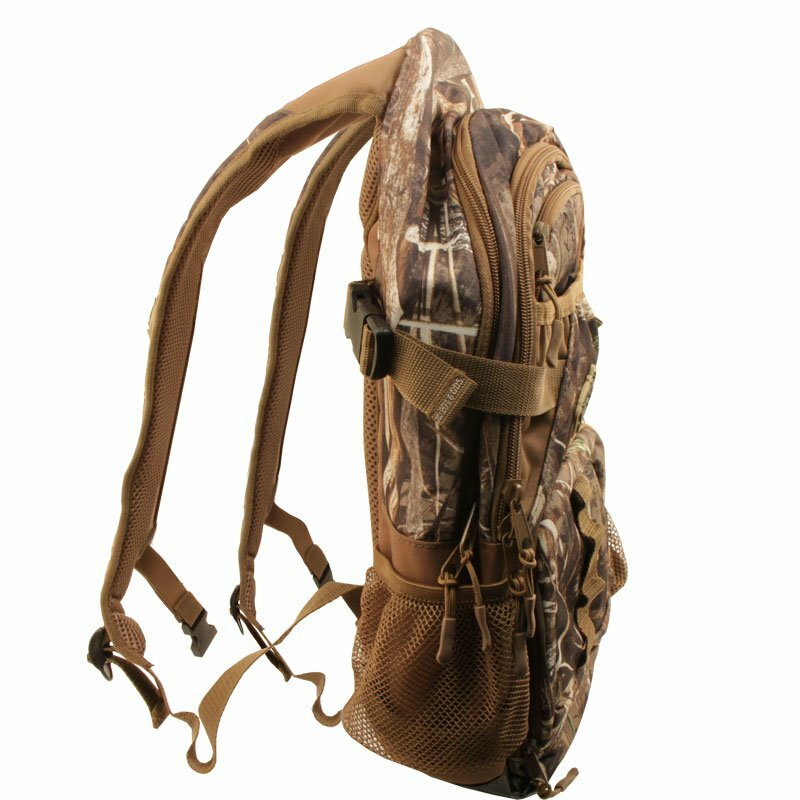 Built for the waterfowler looking for a smaller pack to take to the blind. Temporarily sold out. 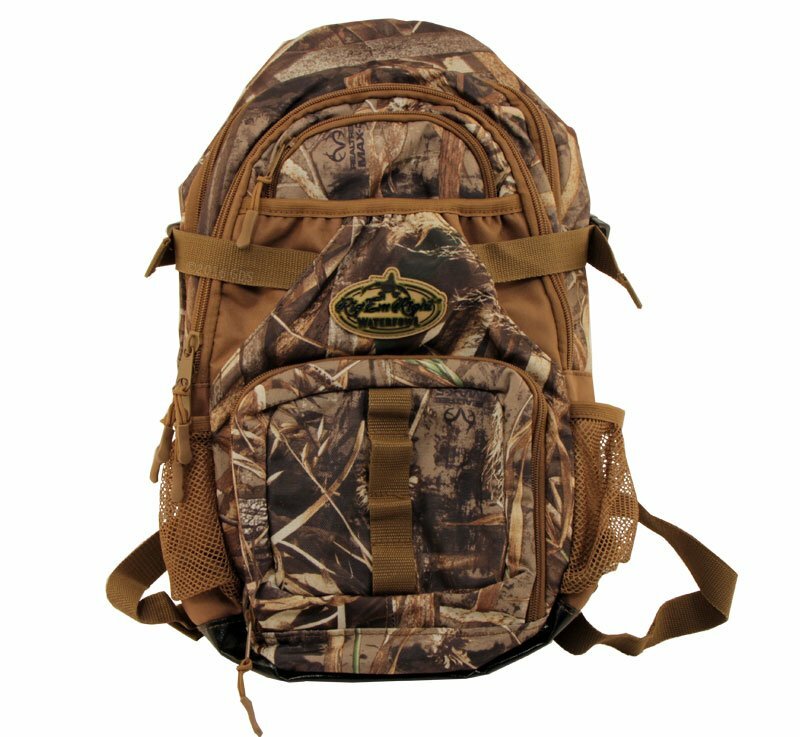 Expected to be back in stock by mid-June, 2019. 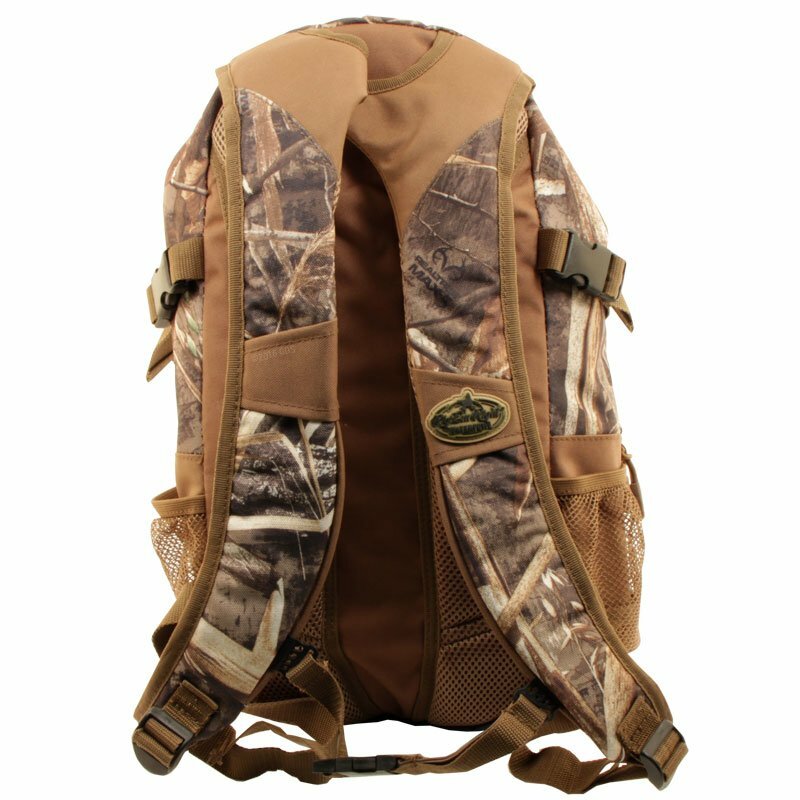 The Stump Jump Backpack is built for the waterfowler looking for a smaller pack to take to the blind. Keeps your gear protected, organized and easily accessible. Large main compartment and two mid-size compartments. 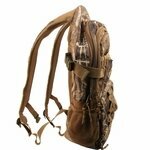 Quick access ammo pocket, sunglasses pocket, clear internal pockets and outer pockets for a thermos or drink bottle. 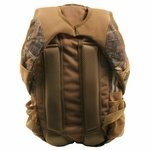 Multi-layered padded shoulder straps and back support lead up to a unique cut-out handle for easy grabbing or hanging on a peg. Max5 HD Camo.